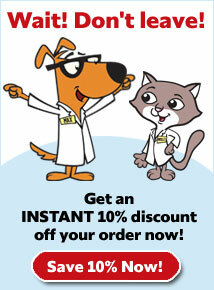 What is Nature's Variety Instinct Canned Dog Food? Dogs are natural carnivores, so it's their instinct to eat more meat, poultry, and fish protein and less grain. 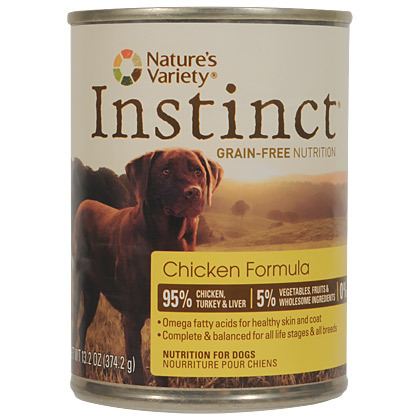 Nature's Variety Instinct Canned Dog Food provides dogs with a food made of 95% chicken, turkey and liver. 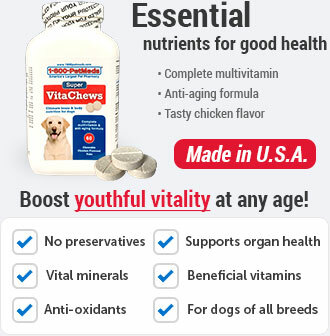 It is made to help your dog reach and maintain an ideal body weight, which can protect him or her from a number of ailments and diseases. Nature's Variety Instinct Canned Dog Food is suitable for dogs at all life stages, and it's specifically formulated for rotation feeding. Mixing it with Instinct dry kibble is sure to keep your dog's tail wagging - and you can feel good knowing that you're giving him or her the best of both worlds. 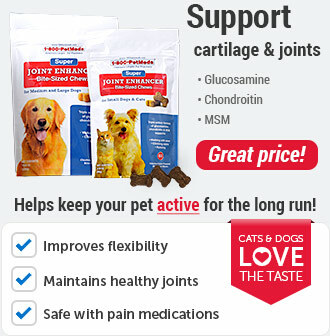 It's grain- and gluten-free, which makes it an excellent choice for dogs who are intolerant or sensitive to gluten or grains. 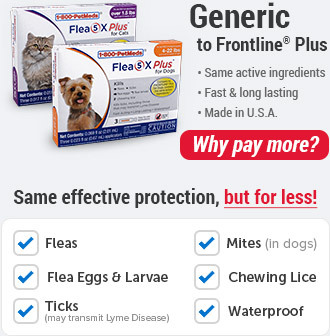 Many dog owners choose Instinct Grain-Free Nutrition for dogs with food allergies and sensitivities because its grain- and gluten-free formulation can provide relief from many food allergy symptoms. Nature's Variety Instinct Canned Dog Food provides your dog with a well-balanced, grain-free meal that is not only delicious, but also provides essential vitamins and antioxidants to help your dog feel healthy and energized. 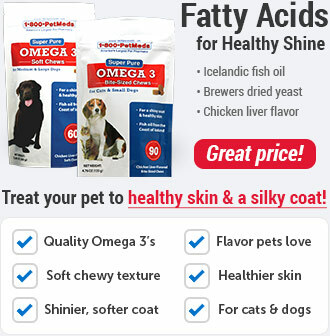 Added Omega-3 and Omega-6 fatty acids also help maintain healthy skin and coat. Days 1 & 2: Feed 75% previous dog food and 25% Instinct Canned Dog Food. Days 3 & 4: Feed 50% previous dog food and 50% Instinct Canned Dog Food. 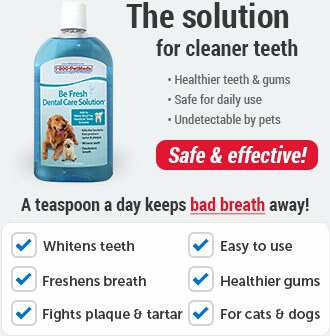 Days 5 & 6: Feed 25% previous dog food and 75% Instinct Canned Dog Food. Day 7: Feed 100% Instinct Canned Dog Food.